Chris Dickerson (born Henri Christophe Dickerson on August 25, 1939, in Montgomery, Alabama), was born to Mahala Ashley Dickerson as the youngest of triplets. His family moved from Alabama to Indianapolis, Indiana when his mother re married a lawyer named Frank Beckwith. Chris traveled widely and lived in Los Angeles, Palm Springs California, New York City and now he retired in Florida. A special mention to his father Henry Dickerson. “It was I who was named after him, given the French equivalent Henri Dickerson,” says Chris. “He was a good, kind, and relatively accomplished man during these days when Black men were held back and so often the last to be hired, and the first to be fired. My father moved to Cleveland, Ohio after he and my mother divorced, and there became the Head of the Transportation Department for the Cleveland Trust Bank”. Chris Dickerson’s career spanned 30 years and included approximately 50 contests. 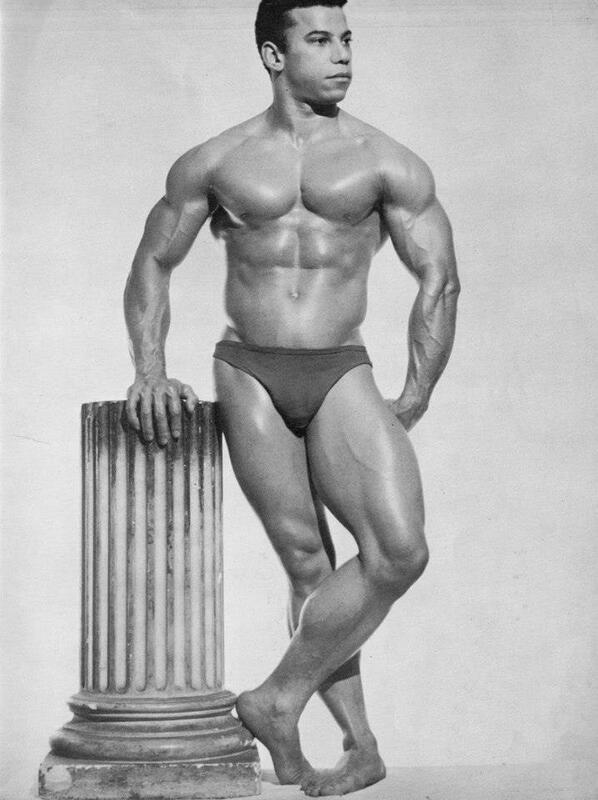 Over the decades, he built a dense and symmetrical physique augmented by a dramatic style of posing. 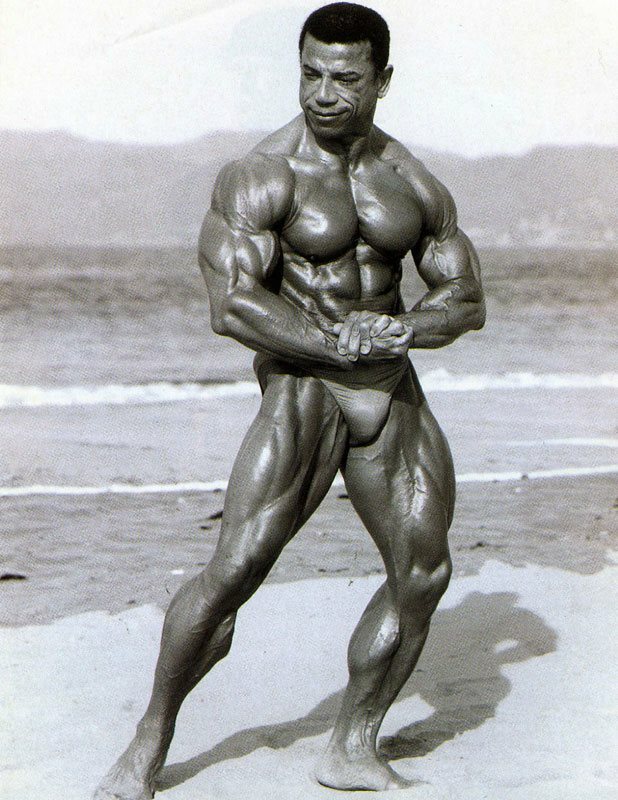 Dickerson earned third place at the 1965 Mr. Long Beach (California), his first contest; he placed fourth at the 1994 IFBB Masters Olympia, his last contest. 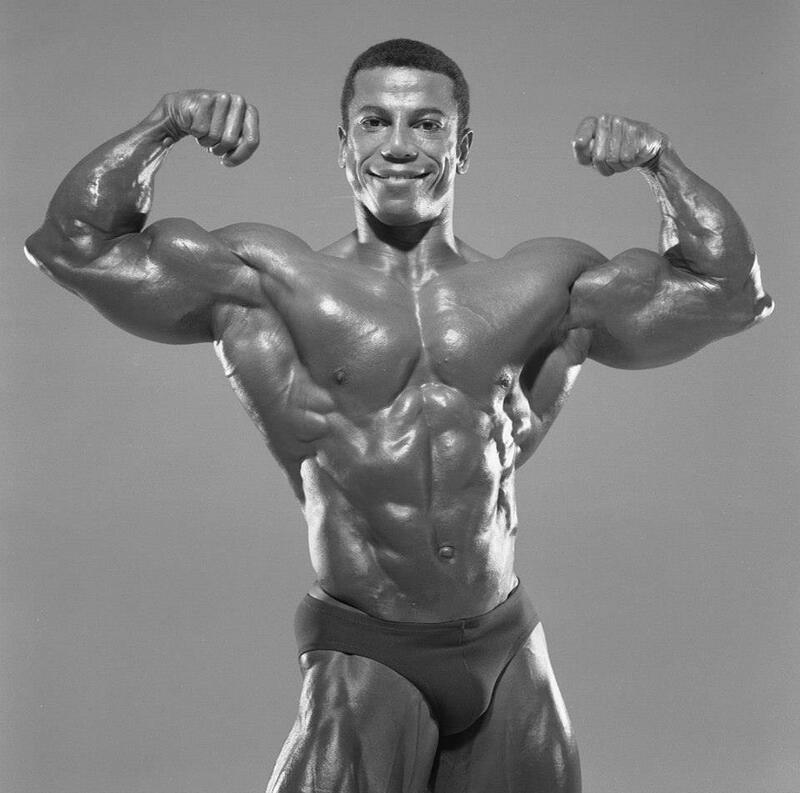 Two particular achievements stand out in Dickerson’s long career: in 1970, he became the first black AAU Mr. America, and by winning the IFBB Mr. Olympia in 1982, at age 43, he became the most senior winner of the sports most prestigious contest. 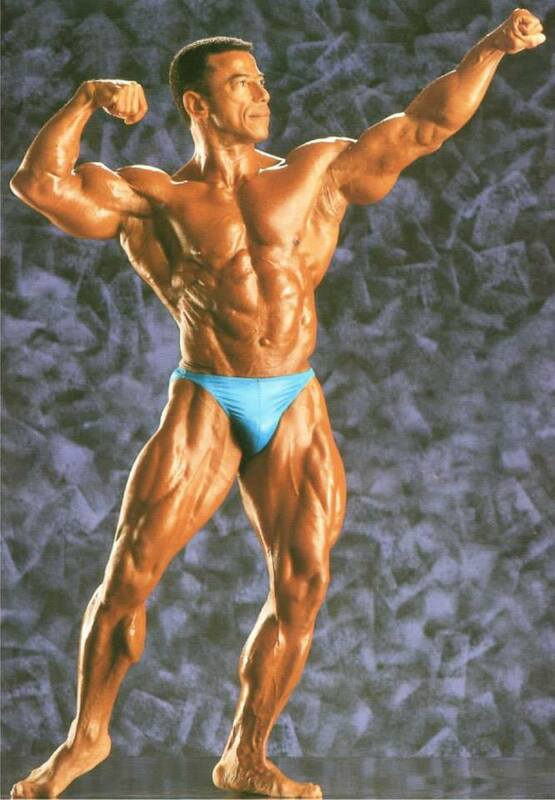 Chris was inducted into the IFBB Hall of Fame in 2000. Aiding Dickerson throughout his career was 1999 Hall of Famer Bill Pearl. 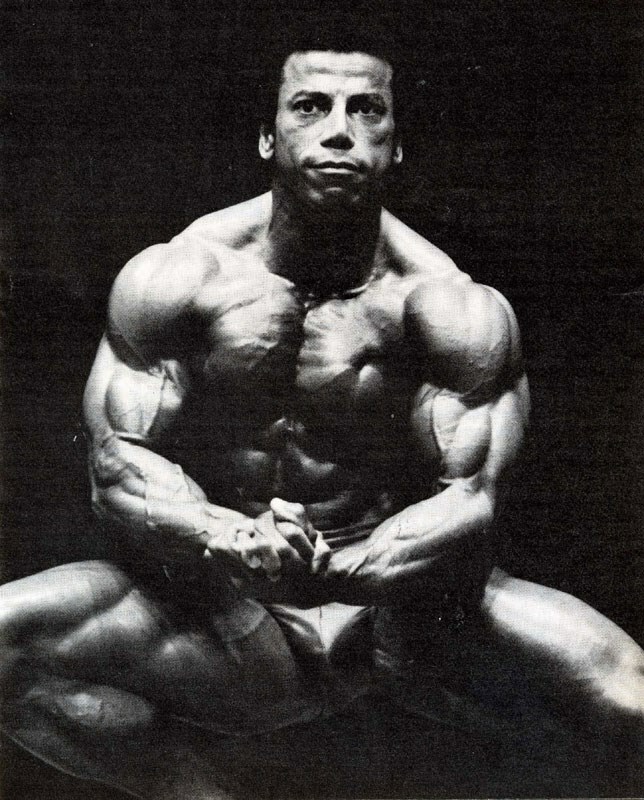 In addition to the 1982 IFBB Mr. Olympia, Dickerson won nine other IFBB pro shows in the late 70s and early 80s, making him one of the most successful competitors of all time. Something of a Renaissance man, Dickerson studied music and is an accomplished opera singer no wonder, then, that his posing routines were always pure theater. Dickerson lives today in a section of Fort Lauderdale, called Wilton Manors where he continues to train at the Gold’s Gym about 4 days per week, conduct seminars, and correspond with current athletes.